As of October 2015, its Alexa Rank is 155. With PR 7, DA 88 and PA 75, it is considered one of the Highest ranking websites. I am a regular Quora contributor. If you are looking to get published on Quora with a backlink to your website to add more Search Engine value to your website, this Quora Post hourlie is a great opportunity for you. 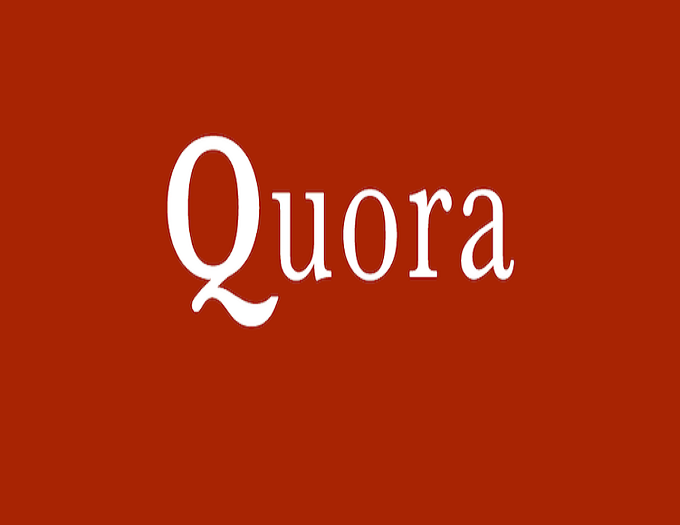 Write and publish an article on Quora is ranked 5 out of 5. Based on 1 user reviews.